Looking for foiling on specialty stock like Wood or Cotton? 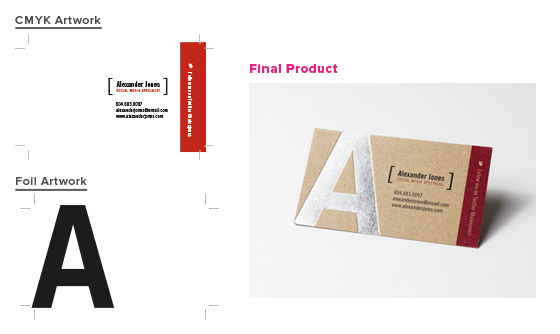 Want to add the glamour of foil to other products like letterheads, presentation folders or invitations? Request a Print Quote to add foiling to any of your custom projects.